In my blog post this past Friday (July 27), I stated that I had made an announcement in an entry here on Blogger that "Chris Deatherage, the man who edited and formatted my Words In Our Beak* book series uploaded some of my photographs, including a few of my kaleidoscopic images (that are also within one of The Color Gallery pages on my web-site, which he also designed) to the web-site for Fine Art America (FAA). 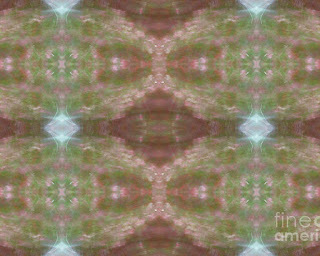 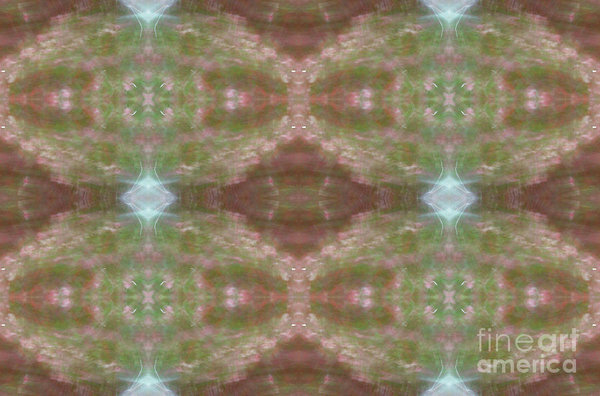 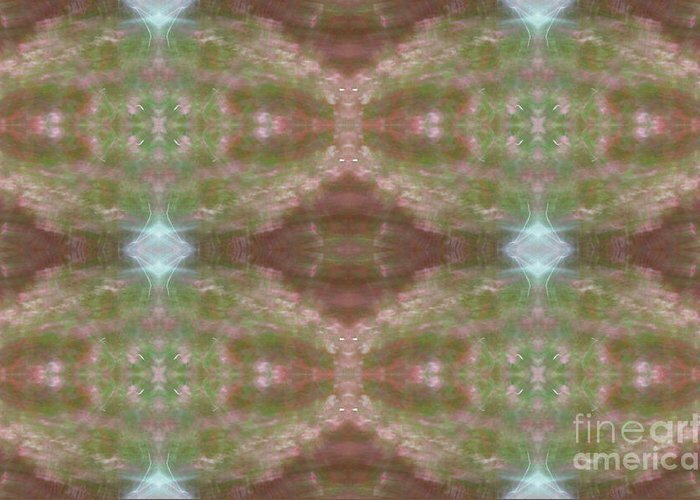 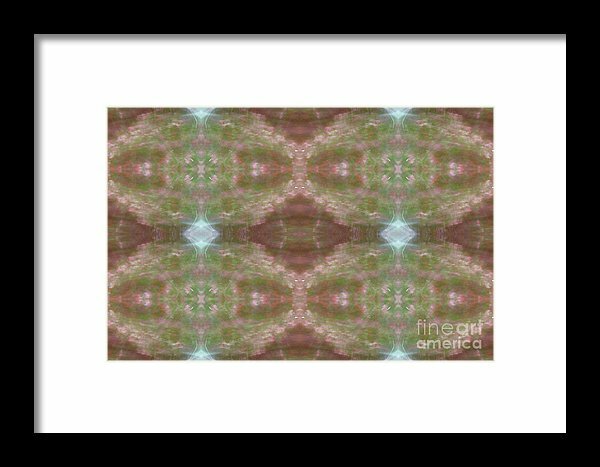 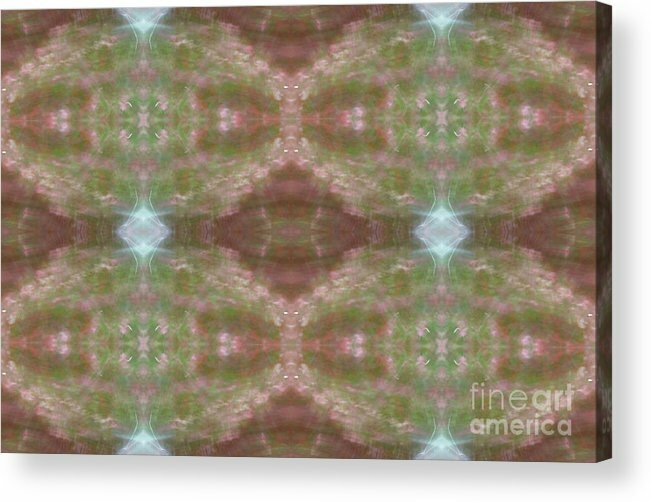 He has now recently uploaded more of my kaleidoscopic works to FAA..."
In today's entry I'd like to talk about one of the prints, Turtle Pond, which is one of my kaleidoscopic images that he recently uploaded to FAA. 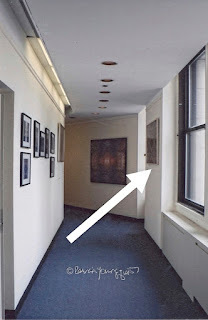 It can be seen in the photographs atop this entry, which should give you a sense of how my photo looks when it is rendered on metal, canvas and wood (respectively). 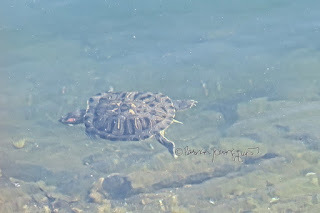 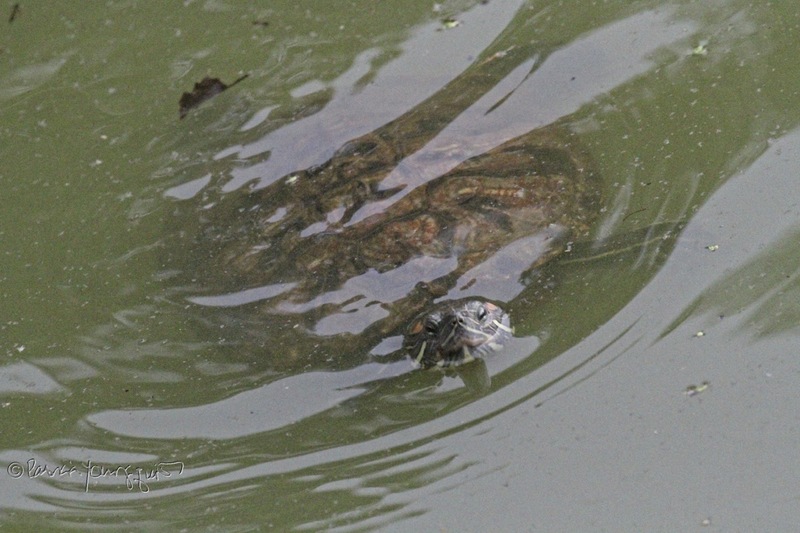 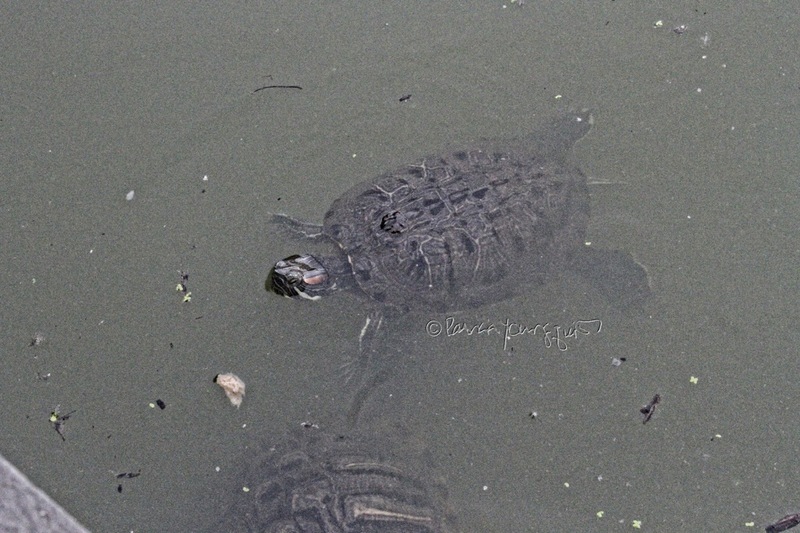 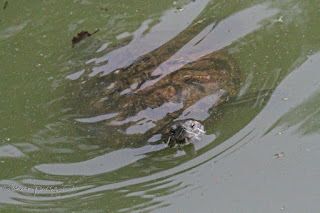 The pattern in my kaleidoscopic photograph, Turtle Pond is based on the turtles (picture below) whom I've seen in Central Park (at the lake and Turtle Pond). 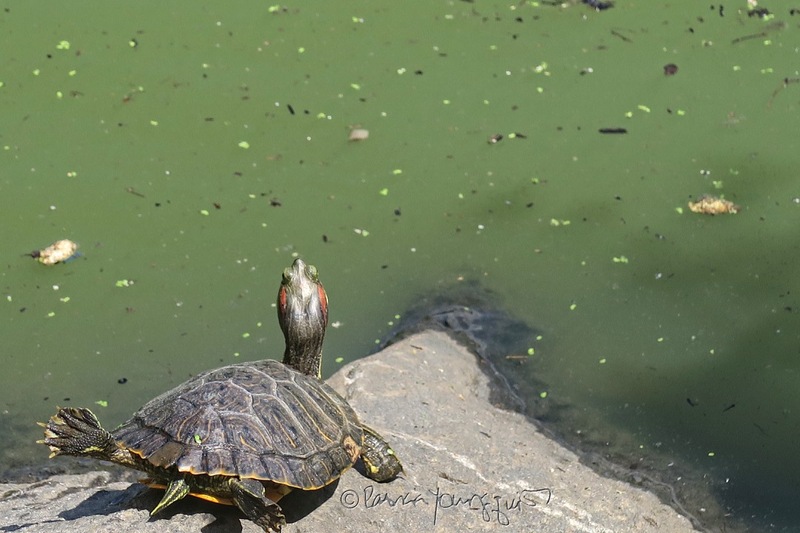 In any event, a large photographic print of Turtle Pond was featured in two separate art exhibitions in NYC. The following picture features one view of how Turtle Pond was placed in my solo art exhibition that I had at the Manhattan Borough President's office. Admittedly, that specific work of art can't be seen in this picture, but it does give you a sense of placement. 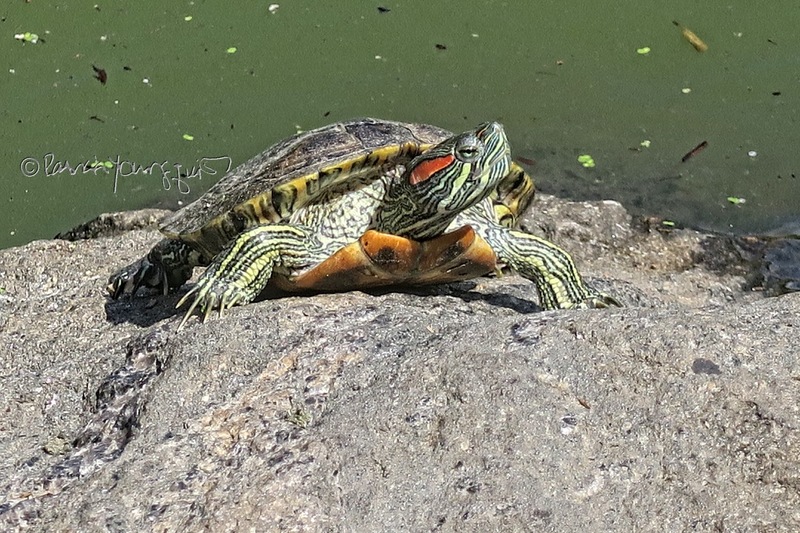 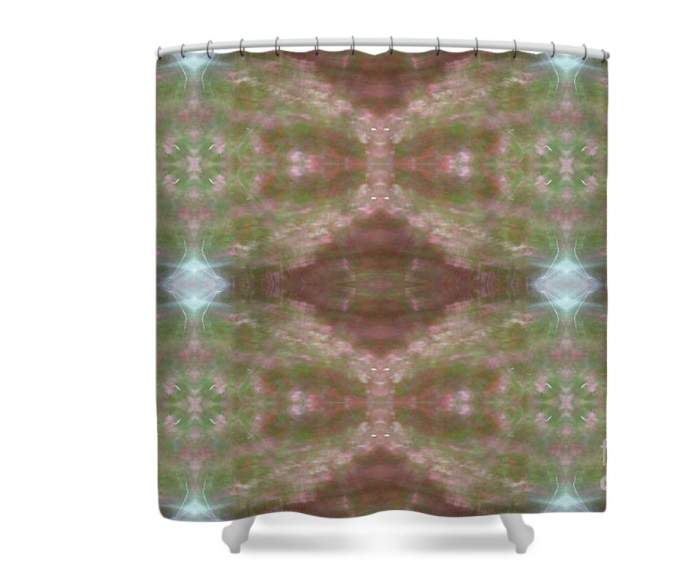 Be that as it may, now that Turtle Pond is on FAA, it can be rendered on an array of surfaces for wall art. 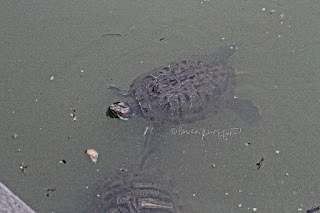 Besides it being able to be printed on metal, canvas and wood (as seen in the pictures atop this entry), Turtle Pond, can also be printed on an acrylic surface. Moreover, it is available from FAA as a framed print. 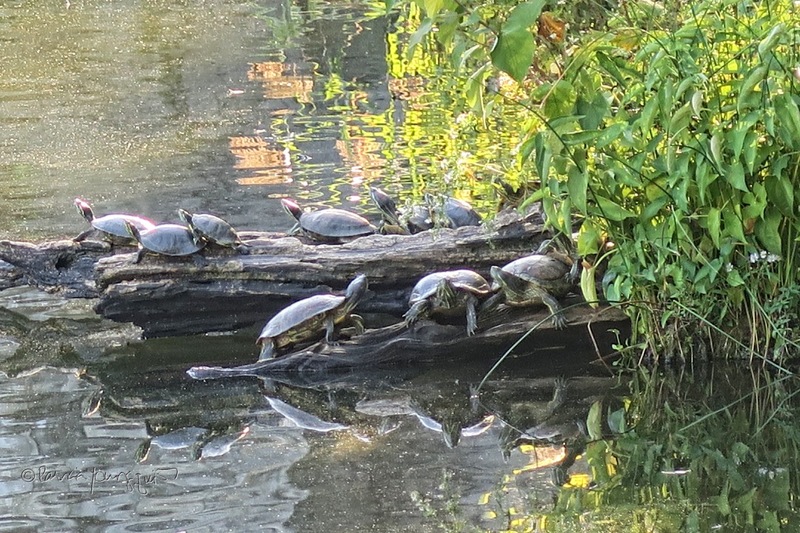 Additionally, FAA offers Turtle Pond as a "standard" print and as a poster. 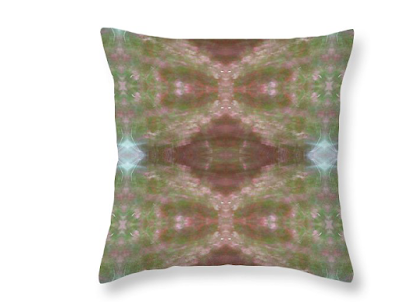 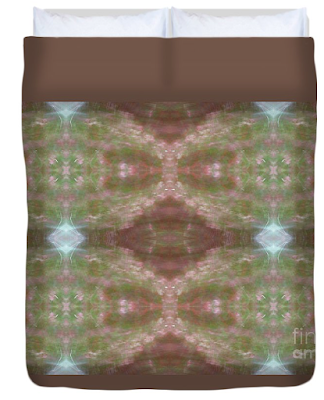 Plus FAA can also print Turtle Pond on items for one's home including throw pillows, duvet covers, and shower curtains. 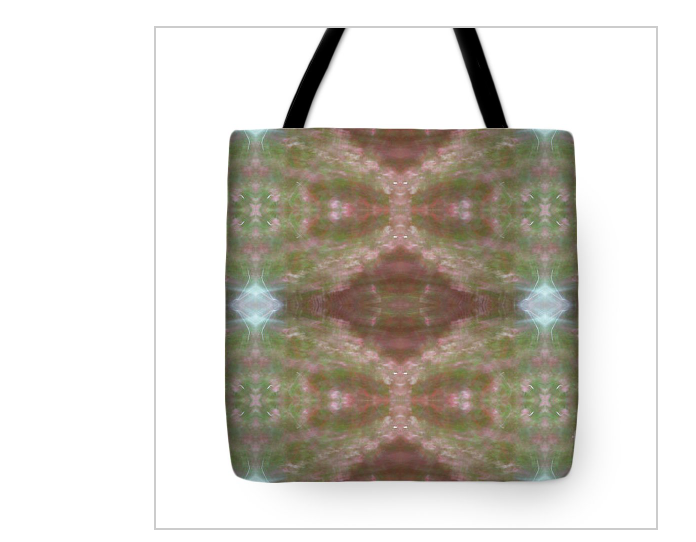 Other items that are available (through FAA) with this pattern are tote bags and greeting cards. The latter is something I did in bygone years but am unable to do so at this time. 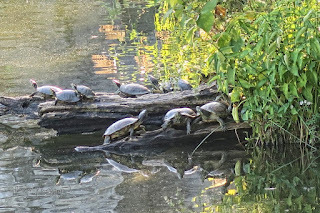 And at this juncture, that's all there is re the info re my image, Turtle Pond.